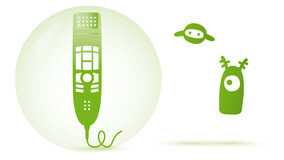 Philips SpeechMike Premium 3510 - Talk2Me.com | Professional digital dictation and speech recognition solutions. 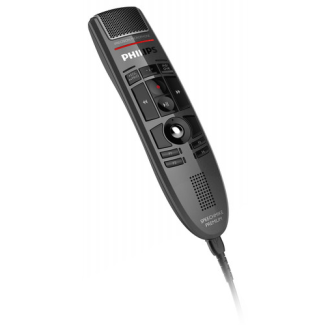 The Philips SpeechMike Premium 3510 moves stationary dictation to a new level of performance while maintaining the familiarity of the slide-switch control. 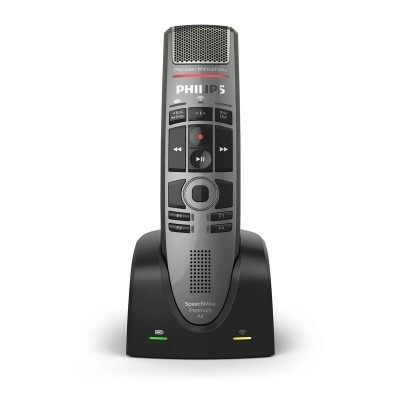 While the SpeechMike Premium has the antimicrobial surface that characterizes Philips dictation products, Philips sets a new standard by having it contain the world’s first motion sensor in a digital dictation device. The free-floating, studio-quality Precision Microphone challenges the traditional meaning of audio clarity and recording accuracy. The SpeechMike Premium, in order to reach its level of performance, utilizes a microphone grille with an optimized structure and a built-in noise-reduction pop filter. This level of clarity and accuracy make the Philips SpeechMike Premium 3510 a perfect companion to Dragon® Medical Practice Edition. Free-Floating, Decoupled MicrophoneThe SpeechMike Premium’s microphone is decoupled from its housing for the most precise and clear recording performance ever to be delivered by a desktop dictation recorder. With its completely redesigned microphone suspension, the SpeechMike Premium guarantees that almost no background noises, touch noises, air noises, or click noises are recorded. Deriving from studio microphones, this technique makes certain there are absolutely no sound distortions on your dictation files. 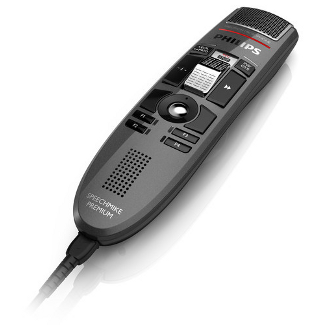 Philips guarantees outstanding speech recognition results with the SpeechMike Premium. Microphone Grille The well-engineered microphone grille makes the high-end microphone in the SpeechMike Premium stand out even more. Built to provide clear and accurate recordings, the hexagonal holes used for the metal grille feature three times more open surface than the previous desktop microphones. 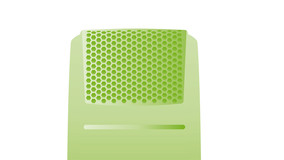 Integrated Pop Filter The SpeechMike Premium’s microphone area is made of multiple layers to allow recordings to sound as clear and original as possible. One of layers is a fleece. Being inserted above and below the microphone capsule, the fleece filters out sound distortions such as pop and hiss noises. This ensures you have perfect results even if dictating closely into the microphone. Large Speaker Area Compared to previous desktop dictation devices, the SpeechMike Premium allows you to have quality playback of your recordings. It is equipped with a double sized-speaker area, enabling it to play the audio files with clear, crisp sound. Optimized Control Panel The SpeechMike Premium, which is designed with three comfort zones, has been tested and proven by users to have the most comfortable fit in the human hand. 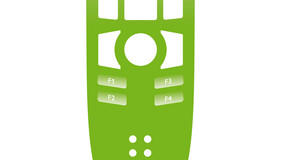 The dictation zone is optimized to keep thumb movement to a minimum. Guaranteeing perfect comfort and ease-of-use for the user, the slide-switch and buttons controlling the dictation functions are placed in the central area of the device. 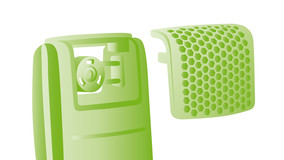 Philips arranges less frequently needed function buttons above and below, and all used buttons are designed to allow as much tactile feedback as possible. 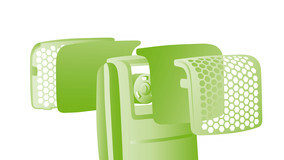 Ergonomic Design Philips understands how the back of a dictation microphone is as important as the front. So, they shaped it in a way that perfectly fits the hand and reduces unintentional use of the buttons and switch. The slide-switch control, for example, has four positions engineered to be precisely where they need to be. 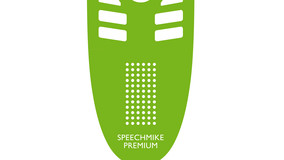 The SpeechMike Premium is the most comfortable and user-friendly desktop dictation device ever. Integrated Motion Sensor The Philips SpeechMike Premium exists on the cutting edge of technology with its inclusion of an integrated motion sensor. 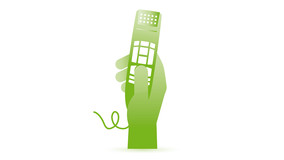 It is, in fact, the first stationary dictation device that can be controlled by the movement of your hand. 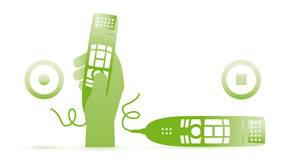 Putting the device on the table mutes the microphone. Picking it up again unmutes the microphone. This feature can be greatly beneficial in many of your daily interferences. Configurable Function Key The Philips SpeechMike Premium is the most advanced dictation microphone to date; however, Philips wants to give their customers even more benefits, so they added an instruction key at the top of the control panel in order to give the user even more room to personalize their devices. Naturally, it is configurable to the user’s preference. When programming speech recognition commands, this feature can be entirely helpful. Polished Surface The SpeechMike Premium’s housing is made of high-class polymers. Its polished surface provides a high quality metallic effect. 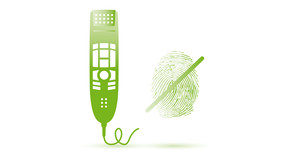 This makes it non-sensitive to touch noises and fingerprints. 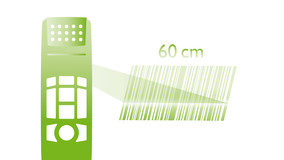 Barcode scanner If you have a SpeechMike Premium barcode device, you can link client or patient data to a recorded file simply by scanning a bar code. 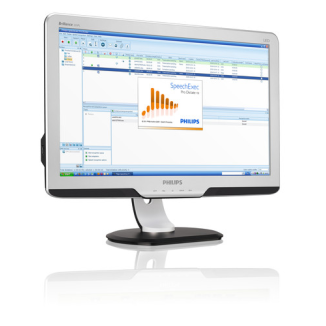 For the purpose of streamlining the documentation process, the scanned information automatically attaches to the dictation file. All identifying information is entered accurately. 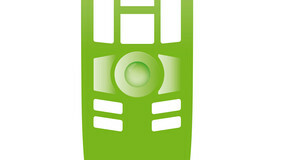 This feature increases security and the potential for saving money. Antimicrobial Surface The housing and buttons of the SpeechMike Premium are made of antimicrobial synthetics, guarding it against all kinds of germs. Antimicrobial materials work against a wide variety of microorganisms. This includes bacteria (e.g., pneumococcal bacilli and multi-resistant microorganisms, such as MRSA), viruses (e.g., HIV, influenza, etc. ), fungi (e.g., Aspergillus niger), or algae. The SpeechMike Premium’s antimicrobial effect even lasts for at least five years, so you can continue working in a sanitary environment. Laser-Scanned, Self-Cleaning Trackball The SpeechMike Premium houses a high-precision trackball made of stainless steel. The trackball guarantees smooth operation over the microphone’s entire lifetime because of its self-lubricated and abrasive-resistant Teflon bearings. In combination with a laser scanner and self-cleaning features, the trackball is more precise and durable than ever before. And if the trackball should ever need to be cleaned, don’t worry. 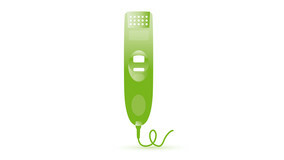 It can even be easily taken out of the device for cleaning.